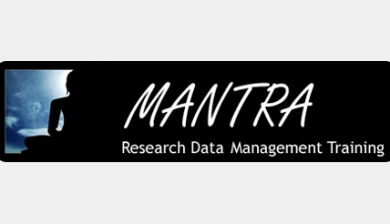 If your research project involves working with people as subjects, then you need to handle all associated data correctly. 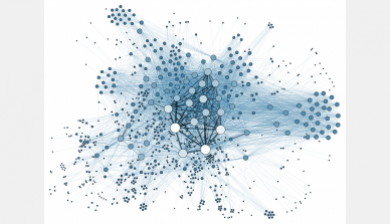 Ethical guidelines issued by funders and the University cover how you can create and store data. In addition, laws such as the Data Protection Act 1998, govern the processing of personal data. My research project involves human participants. Is ethical approval needed? 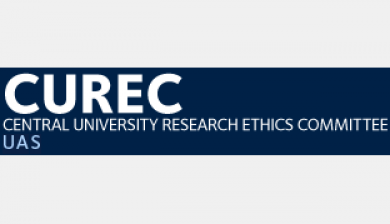 View the CUREC (Central University Research Ethics Committee) pages for information on the University’s policy and guidance on the ethical review of research projects involving human participants.  The CUREC FAQ section lists questions around the types of research requiring ethical approval and offers help around the process of applying for ethical approval. Personal data or sensitive data may not be suitable for sharing with other researchers, depending on whether informed consent has been obtained from participants. You may wish to consider anonymisation techniques or data aggregation for numeric data, editing of video or sound recordings, use of pseudonyms in qualitative data etc. The UK Data Archive has a comprehensive guide on consent, confidentiality and ethics. What do I need to do to get ethical approval? See the How to Apply for Ethical Review section of the CUREC (Central University Research Ethics Committee) pages of the University website. You may also wish to look at the CUREC FAQs. Who can I contact for further help around ethics? 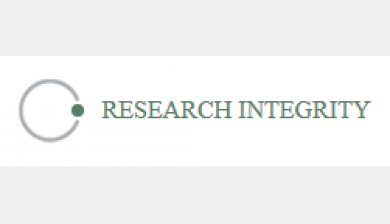 See the Contact Us section of the CUREC pages to find out who can help you from IDREC (Interdisciplinary Research Ethics Committee) and OXTREC (Oxford Tropical Research Ethics Committee). What are my obligations under the Data Protection Act? The 1998 Data Protection Act affects the processing of personal or sensitive data and the circumstances under which you can share it with others. For more information, see the University’s policy on Data Protection. What other practical considerations are there around personal and sensitive data? Have you considered appropriate security measures and implemented a policy for handling personal data? If you’re working with sensitive data, then in some cases it may be appropriate to consider encryption. This may cover everything stored on a particular machine (the University offers a Whole Disk Encryption service), or may be applied to a specific set of files, or to material being communicated via email. 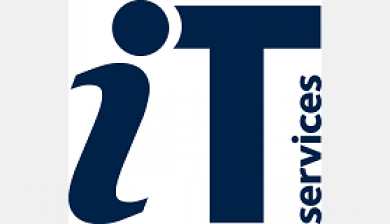 The University’s Information Security website offers general advice about keeping data secure. If the research team is intending to share access to personal data, then it is required by law to enter into a written agreement with those parties, setting out the conditions on which the data is made available. The University has prepared a growing suite of templates which can be adapted for use by research teams collecting and sharing information about individuals. For further details, contact Research Services. In many cases, it will be appropriate to anonymise data before making it available for others to use. The UK Data Archive’s Consent and Ethics section is an excellent starting point for advice on this subject. 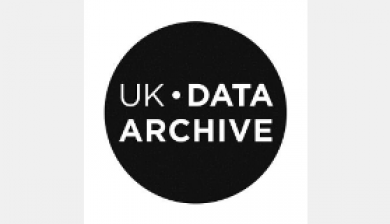 Good practice advice from the UK Data Archive, covering ethical issues such as consent and anonymisation. A round-up of links to guidance from professional associations, funders, and other bodies. Online courses providing an introduction to good research practice for University of Oxford researchers. 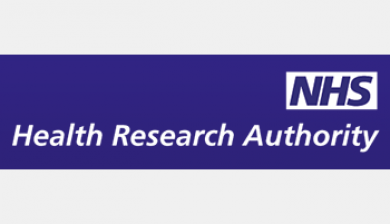 Guidance and legislation on the use of personal data in health research. WDE encrypts the entire contents of a hard disk drive, and can be used to protect sensitive research data. A guide to applying the principles of the Data Protection Act to personal data. 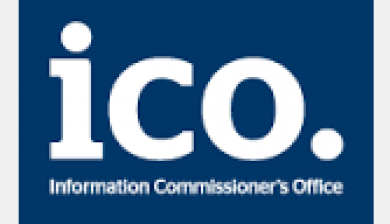 Anonymisation code of practice from the Information Commissioner’s Office. Practical advice on anonymisation best practice, including an online training module. 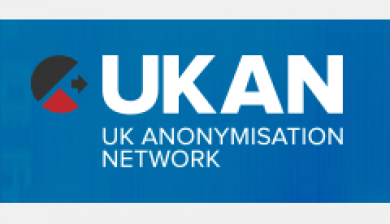 Resources for managing personal data and best practice for anonymisation and preservation.